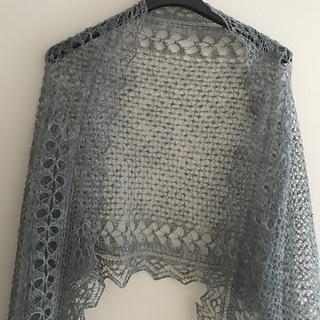 Also available in Dutch HERE. 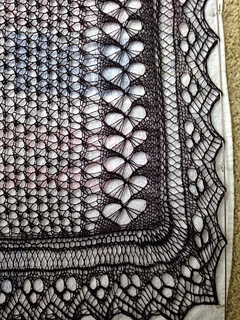 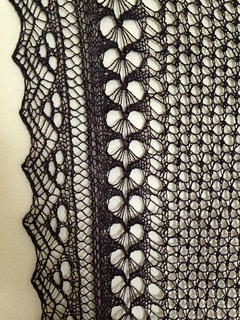 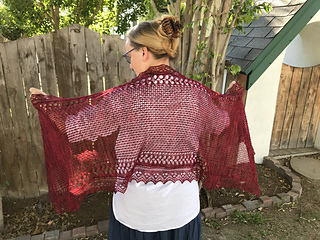 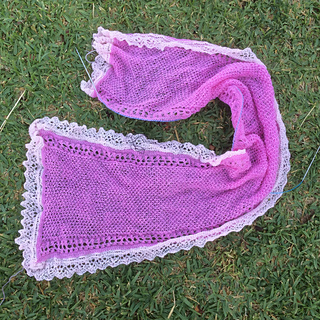 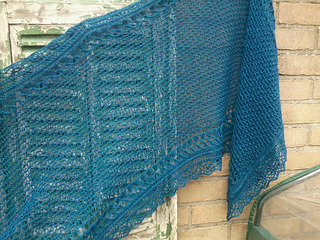 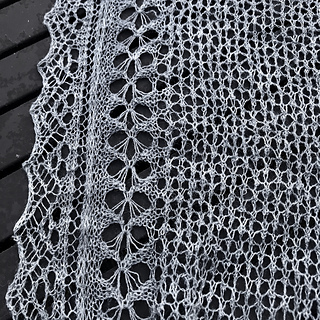 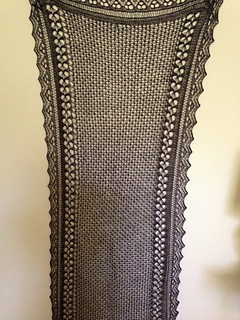 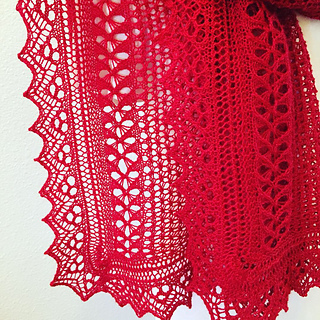 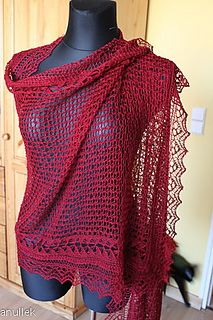 You need to be a skilled lace knitter for this beauty. 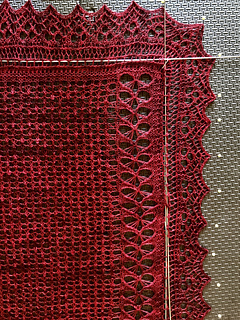 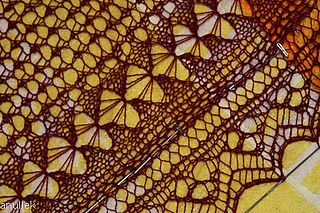 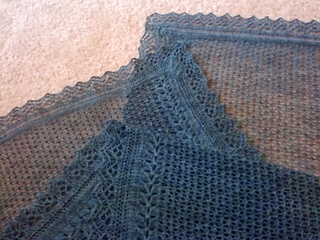 Knit knit rows in lace and knit purl rows in lace. 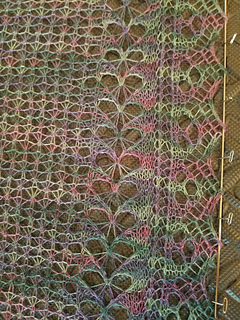 The main patterns are all charted; the heart pattern is written out to be more clear. 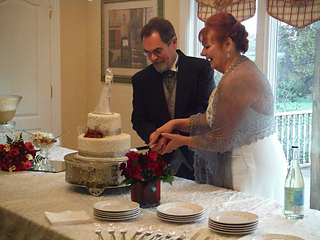 Many pictures to support it all.